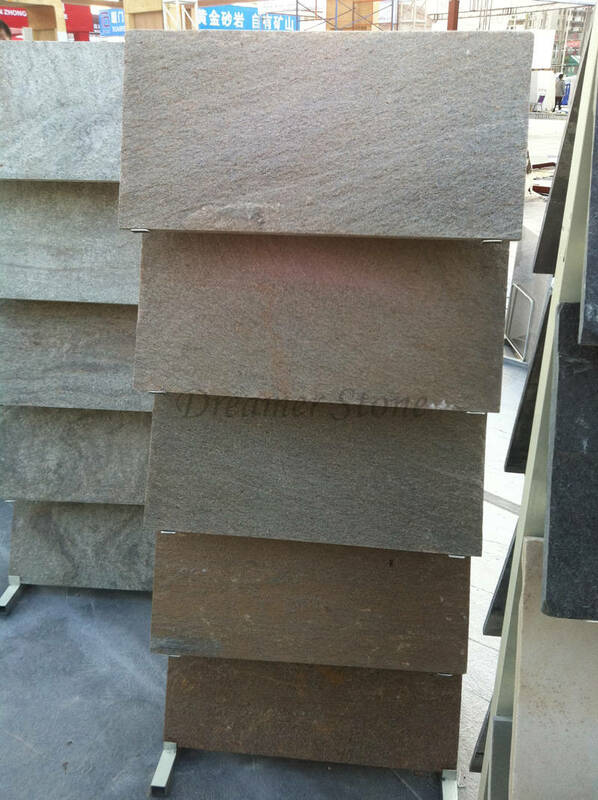 H Black quartzite is a black quartzite, known for its stately looks. 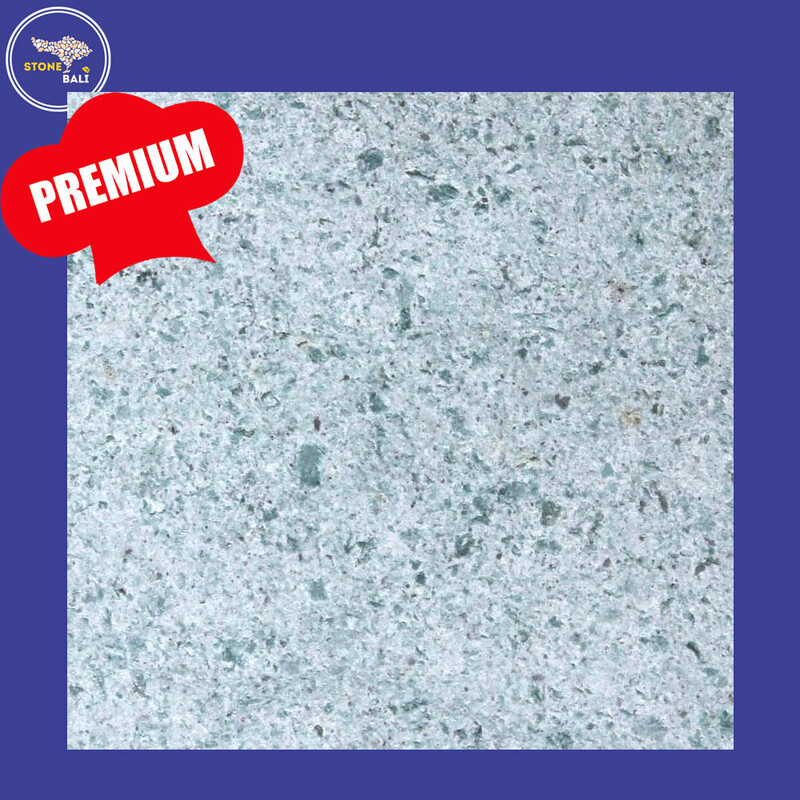 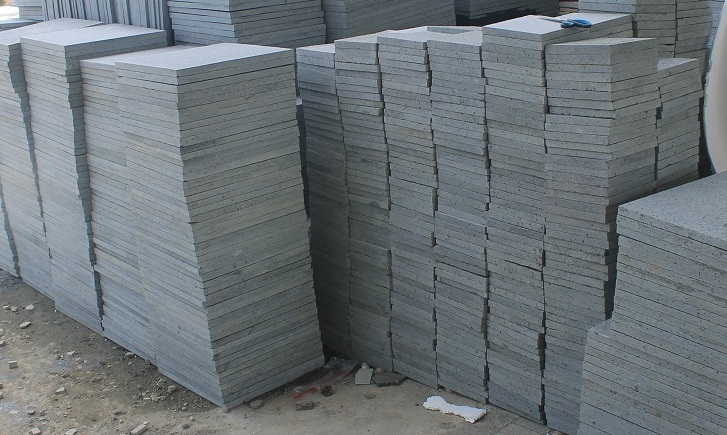 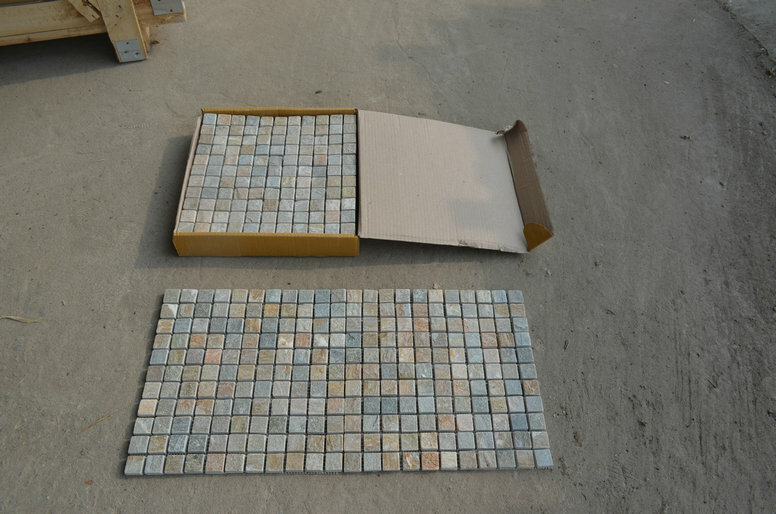 It has a medium grained texture and cab be cut into pavements, slabs, flags and tiles. 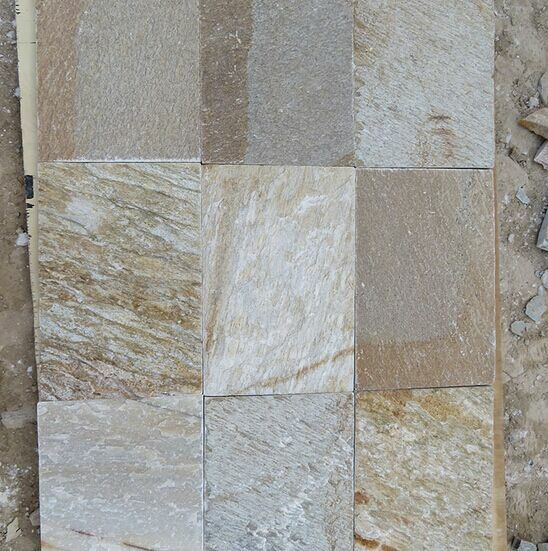 Inclusive of wall covering, roofing and flooring, this quartzite is used for both exterior and interior decoration. 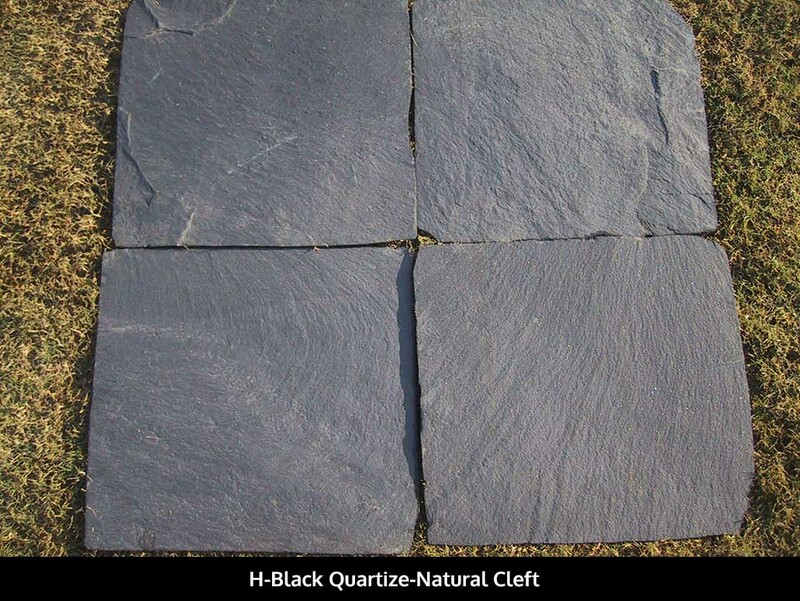 H-Black Quartize is Quartzite Tiles from India, welcome to buy H-Black Quartize with good quality and price from India suppliers and manufacturers directly.